Wooing clients, employees and potential business partners takes patience, finesse and a bit of luck. 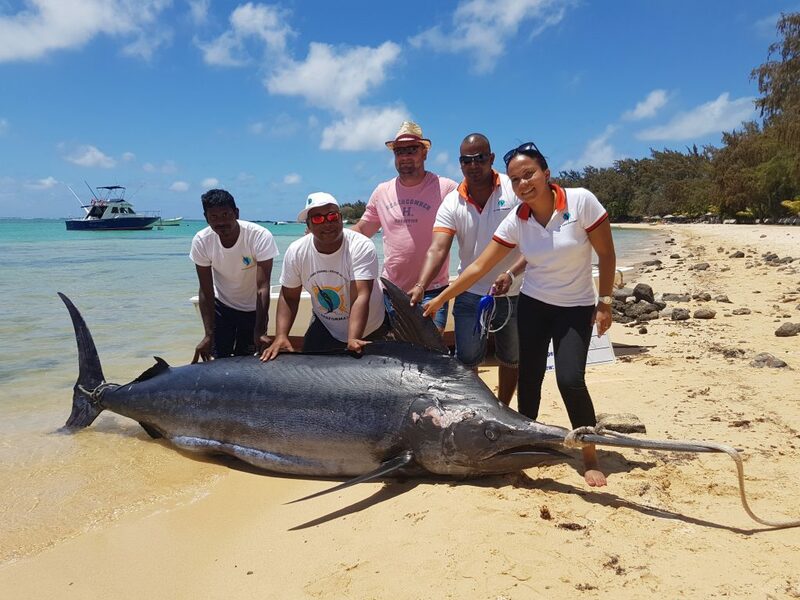 So does reeling in an 1,600 pound marlin! Sometimes going out to dinner at a noisy public restaurant just doesn’t cut it. Maybe you’ve hit a milestone in your business that calls for celebration or you’re looking for an out-of-the-box team building experience that helps foster communication and build trust. Consider mixing it up by booking a charter fishing trip for your next corporate outing. our Charter boats typically offer half-day trips ranging from 5.5 hours and full-day trips of 8.5 hours offshore fishing. Longer trips exist with some lasting from 12hrs to 10 days. Bigger “trophy” fish including tuna, marlin, sharks and sailfish patrol the deeper offshore waters and can be exciting trips for smaller groups.